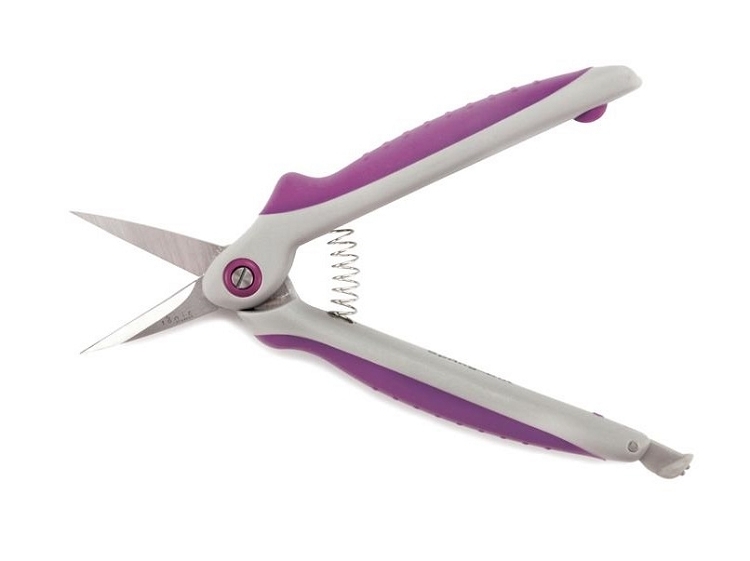 Kushgrip Spring-Cut Detail Scissors 6.5"
Spring action means comfort and control. Soft cushion overmolding means a comfortable grip for hours of use. Spring-cut means less fatigue when cutting. 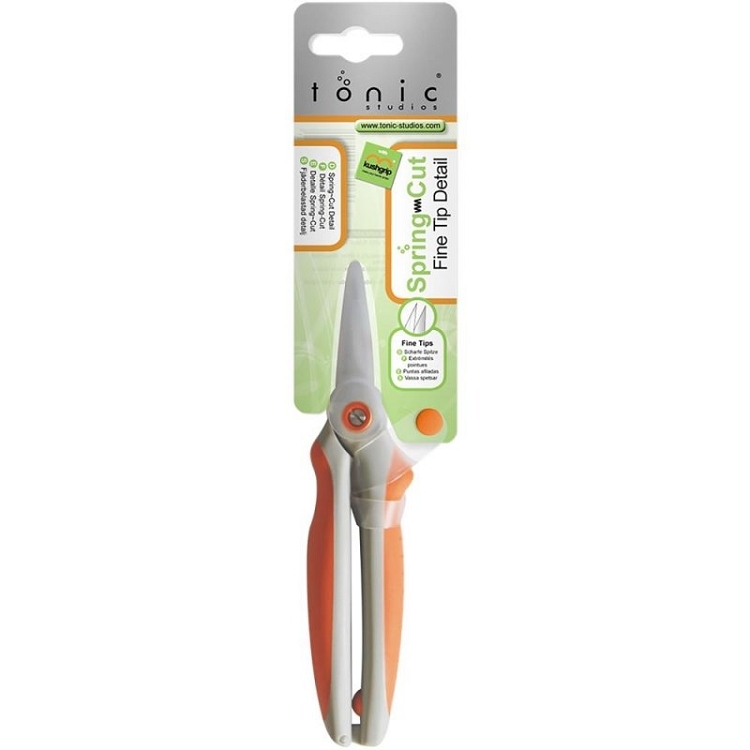 Ideal for crafts, sewing, paper crafting and household use.